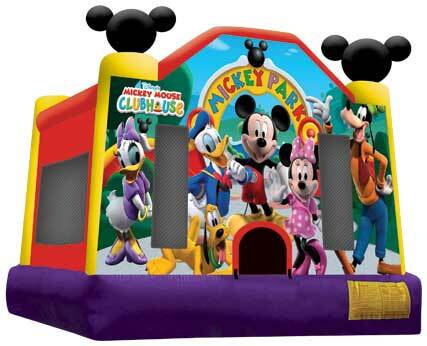 For moon bounce rentals in Burtonsville, MD, Fiesta Time & Amusements, LLC has what you need to make your party a smash hit! 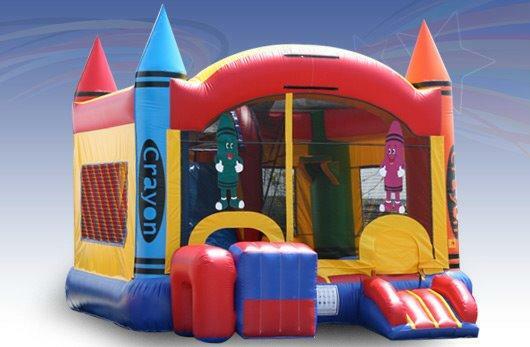 We have a great selection of party rentals including moonwalk rentals, Obstacle Course rental, interactive Games rentals, Tent for rent, Concessions rentals, and water slide rentals that are perfect for special events in Burtonsville, MD. 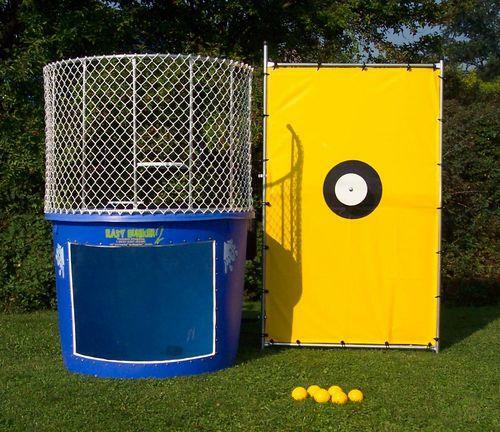 What makes Fiesta Time & Amusements, LLC different from other party rental companies in the area? 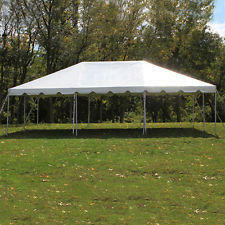 Why use us for your Burtonsville moonwalk, obstacle course and party rental needs? We understand how important this day is to you! We have kids too, and we understand the stress involved with planning a birthday party. We've had bad rental experiences from other local companies, and we know that we can do it better! We take your party needs seriously! If you're like us, you enjoy online shopping. We use an online reservation system that allows you to shop with real-time online ordering. You'll only see what's available for the date and time of your party. No more back and forths and haggling for prices! Double bookings are now a thing of the past! We'll even send you a receipt with a picture of the bounce house or water slide that you rented, so you will know exactly what we're going to deliver! 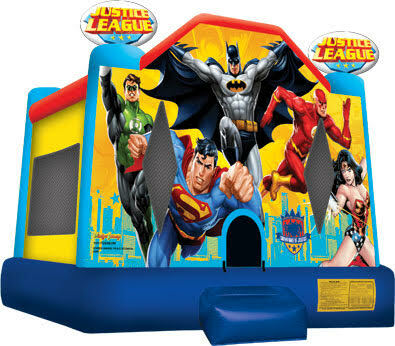 In addition to great bounce houses for rent and inflatable slides for rent, we also rent large combo units. 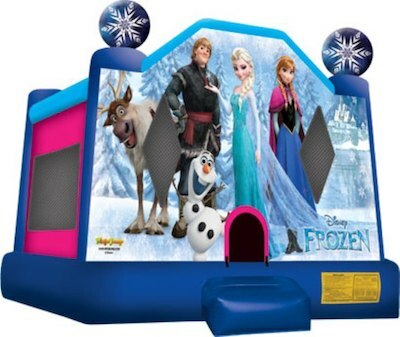 These large inflatables come with both a jumpinging surface and a slide. They're perfect for Rockville school or church festivals. 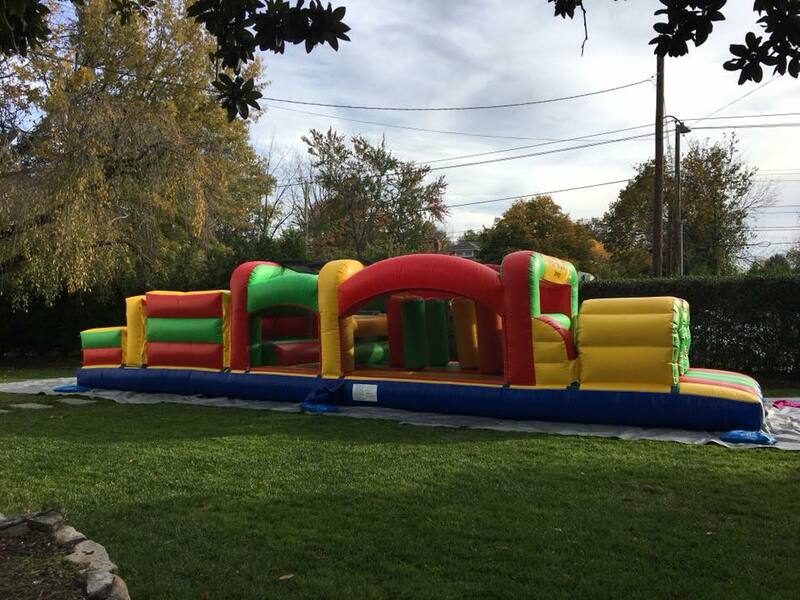 If you're planning a large event in Rockville, or looking to make your birthday party the best on the block, we have the inflatables to make your event a smash hit! 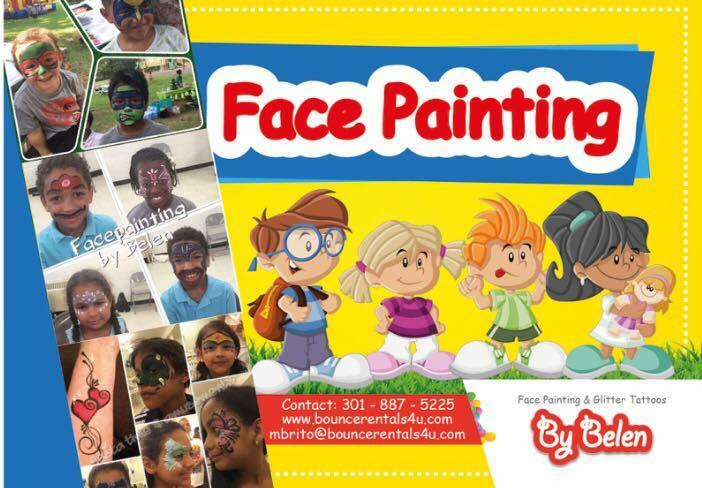 For church, school, or corporate events, we offer face painting in Rockville! Truth be told, face painting is perfect for birthday parties too! By adding face painting to your order, you will kick your party up to a whole new level of epicness! 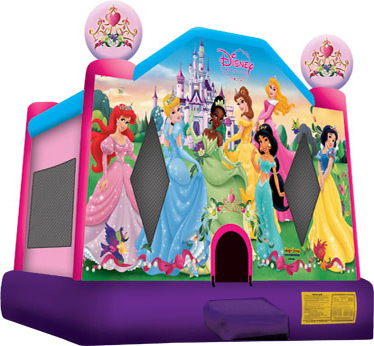 For themed parties, we rent officially licensed bounce houses like the Disney Princess bounce house and the Pixar's Cars bounce house. After all, what girl in Rockville doesn't want to be treated like a real princess? 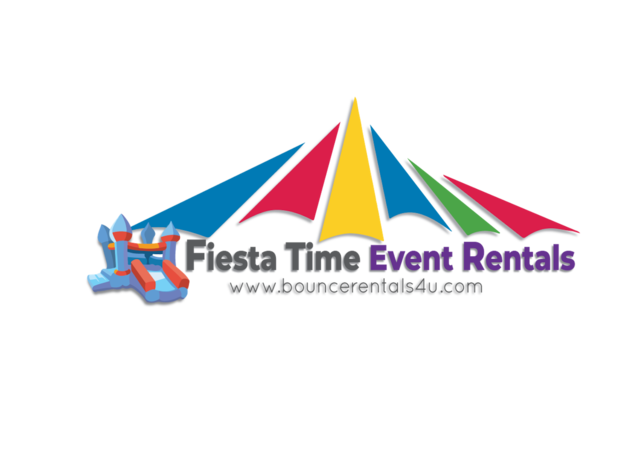 With so many inflatables and jumps to choose from, there are literally TONS of reasons to rent from Fiesta Time & Amusements, LLC! Head on over to our Home Page and start the ordering process now!